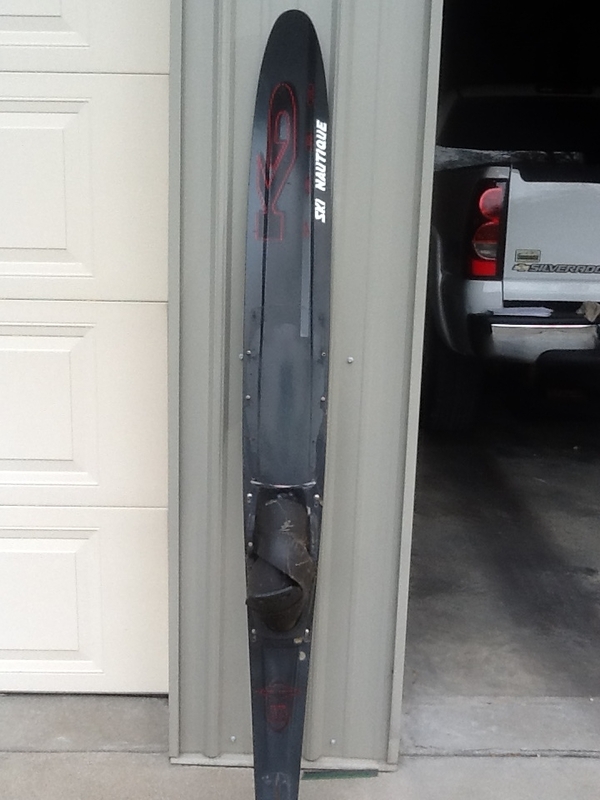 Click here for a guy selling a bunch of old stock KD and Kidder skis. I think I've got a 67" KD 7000, but do you mean carbon graphite when you say CG? I didn't think any of those were carbon. I thought KD first CG skis was the CR7. If you want it let me know. Very cheap. I think CG = Composite Graphite version, black with some yellow/orange/red trim. 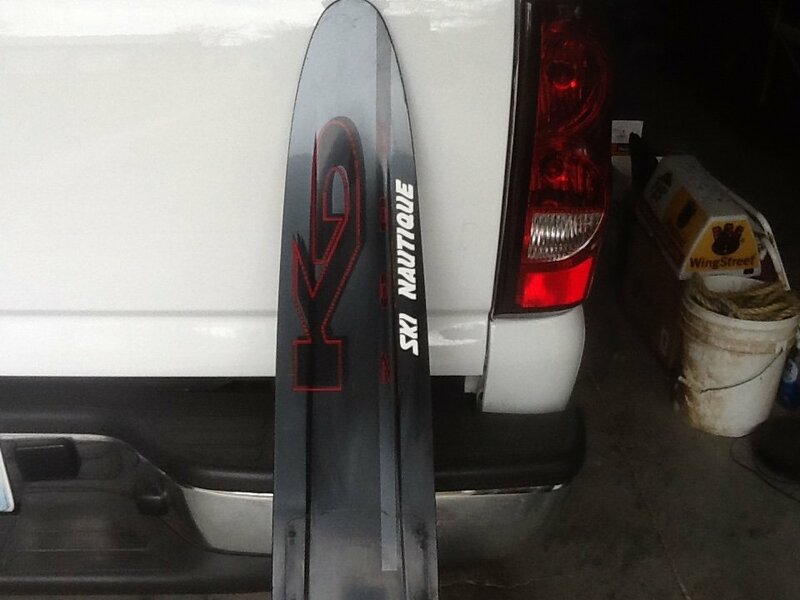 I've got a blank 66" but it's a 3-hour drive between it & me and I wasn't planning on going back til spring... sorry. @Rustd48 here is the 7000 that I have. You can't see the 7000 in the pics, but it is. 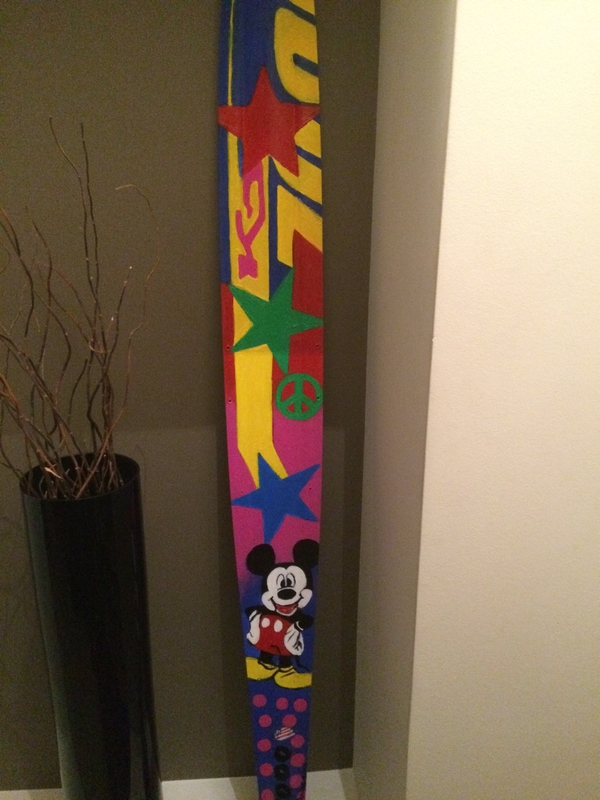 There is no designation on the ski that would indicate "CG", however. $75 including shipping in USA. Isn't shipping about $75 ? Nah, ship it for about $45. I'm willing to just give it away. Just trying to cover shipping and my trouble , packing, hauling it to the post office.